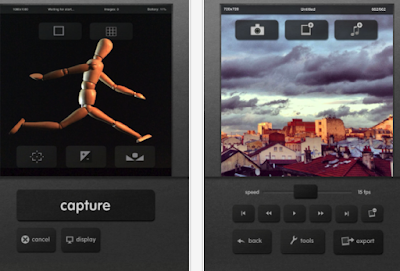 iMotion is one of our favourite apps for creating time lapse and stop motion videos. As you probably know, time lapse is ’ a cinematography technique which accelerates movement. 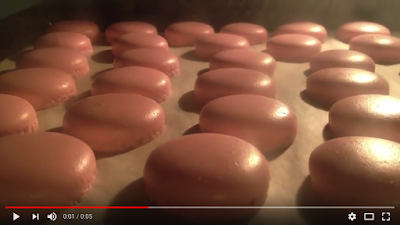 It can be used to photograph cloudscapes, plants growing, crowds... Stop motion is an animation technique which makes a physically manipulated object look like it’s moving on its own’. As a teacher, you can use this technique in your instructional videos to draw students attention to specific events or points in a video, foreground connections between events, showcase the different phases of a learning process and many more. iMotion is simple and easy to use with no learning curve. It will take you few minutes to explore its features before you start creating amazing stop motion videos.